Winter is here and with it comes the opportunity to have some yummy snacks with the family. Some of these snacks are perfect for those cold, blustery days while others are fun recipes to make with the kids. 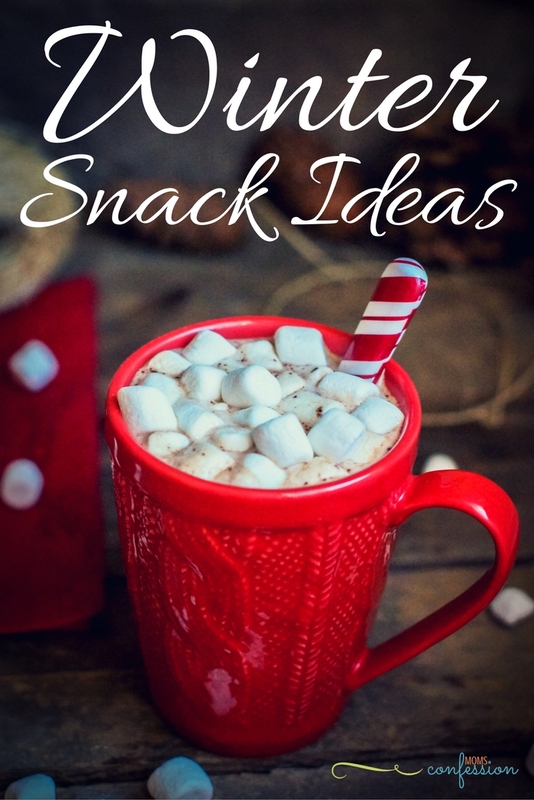 No matter which snack you decide to add into your winter day, you’ll love the taste of all of these ideas. Hot cocoa is the perfect snack to have to warm up on a winter day. If you think back on those cold days with your family, you might remember curling up on a couch or bed sipping this delectable treat. Hot cocoa is usually made with milk chocolate, but you can vary it up by using white chocolate or dark chocolate as well. You can have fun with your hot cocoa by adding some whipped topping or marshmallows. You can even use a peppermint stick and peppermint pieces to give your hot cocoa a minty taste. 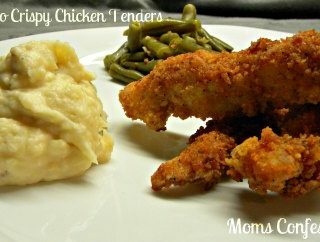 This snack is the perfect treat to make with children. Gingerbread cookies are very easy to make and all you need is some gingerbread cookie cutters to shape the cookies to look like gingerbread men or women. Bake some of these cookies with your children and allow them to decorate the cookies after they come out of the oven. You can use frosting or pieces of candy to make the gingerbread cookies a little more festive. This little treat might seem pretty obvious, but winter wouldn’t be the same without candy canes and peppermint sticks. The great thing with these snacks is you can use it as a holiday tradition. Hang some candy canes on your Christmas tree for a little color. You and your kids can grab a snack off the tree whenever the mood hits. After Christmas is done, you can gather all of the candy canes and keep them in a bowl where your family can continue to snack on them. Candy canes come in all different colors and flavors. Jelly Beans are another classic winter snack. Jelly beans come in all different flavors, from spicy cinnamon to sweet fruits. Jelly beans can also come in different sizes, including jumbo jelly beans or mini ones. These colorful little snacks are sure to brighten up even a dreary winter day. Apple cider is another beverage that is perfect for warming up during snack time. Warm apple cider brings about thoughts of warm and cozy days indoors while the snow blows outside. If you love apple cider, you should consider getting hand pressed apple cider. You can usually experiment with different flavors of apple ciders by finding ciders that use different apples. Find out for yourself if a green apple makes a different cider flavor than a red apple. Learn how to make your own Apple Cider Recipe today! 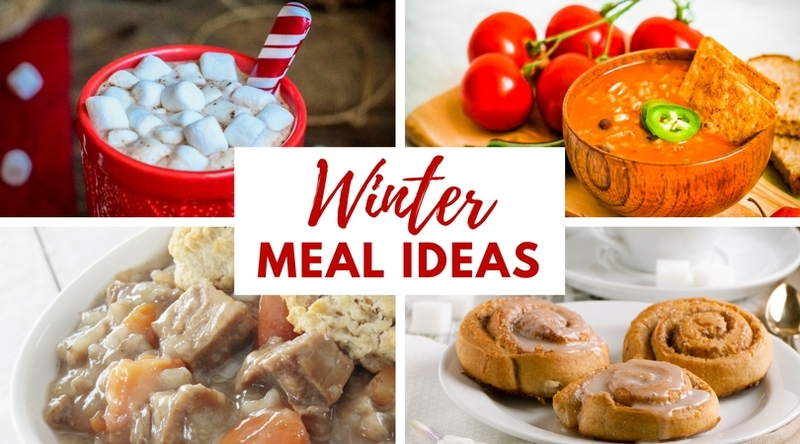 Looking for more Winter Meal Ideas?